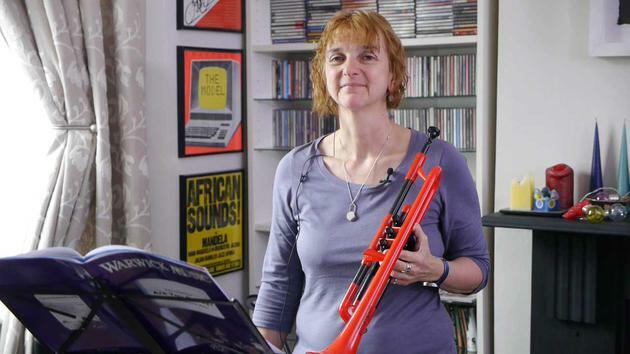 Kay is a trumpet player, composer and teacher of brass and curriculum music, specialising in KS2, First Access/WCET and teacher CPD. She completed a Masters in Music Education - ‘Teaching Musician’ at Trinity Laban Conservatoire in 2018. Kay plays trumpet with Bollywood Brass Band, a 9-piece band of brass and drums, whose 2017 CD Carnatic Connection was nominated for a Songlines Magazine ‘World Music Award’ and was given a 5-star review in the London Evening Standard. Kay composes and arranges for the band and leads on their education work, founding the Bollywood Brass Academy in 2017. Kay has presented her research into WCET at the Music Education Expo and the First Access Forum. 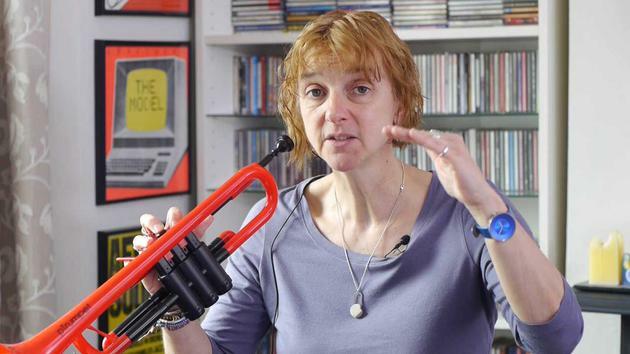 She has designed and led on CPD for LSO Discovery, Trinity College London, Music Education Solutions and Bollywood Brass Band and is an education consultant for Warwick Music. Kay’s book of WCET repertoire, ‘Are You Ready?’ is published by Warwick Music; in 2017 Kay was commissioned by Warwick Music and Music Education Solutions to compose songs for a new KS 1 scheme of work for the pBuzz; this was nominated as ‘Education Resource of 2018’ by the ‘Education Awards’. Other publications include pieces for Trinity’s Initial (2015/2018) and Grade 1 (2018) piano syllabus, Bollywood Blast! (Spartan Press) - a series of brass and wind tutor books with backing tracks in a Bollywood style and Whole Class Bollywood Blast with David Rose (Bedford Music Hub) which is aimed at teachers of WCET, and includes an Arts Award Discover programme. Wilth this system you can send text, audio files, video and also record straight into your webcam. Kay will get back to you in a few days with a personal response and also a video of her own. You can also request a 1-on-1 live video lesson.